Sorry, no longer available but see more free music on Freebies 4 Mom. 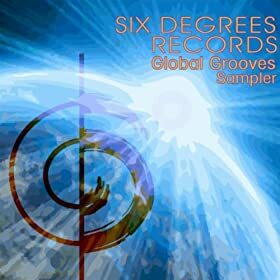 Enjoy this free 11-song album “Six Degrees Records Global Grooves” by various artists I enjoyed the variety – and especially liked “Olvidalo” by Brownout. I’m exploring free music song-by-song to build my free music library and I’d love to hear what free music you’re discovering too. You’ll be so busy browsing free music you won’t be tempted to buy it!